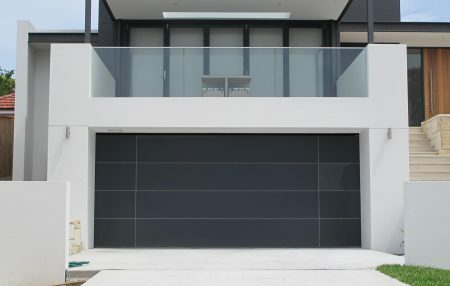 Sydney’s most experienced garage door specialists. Personality Garage Doors specialises in custom garage door solutions to complement your home. At Personality Garage Doors function meets design in adding the finishing touch to your home. Our range of custom made garage doors will match and enhance your home design, bringing a great new look and feel to your property. We specialise in the premium European Hörmann garage door range for those situations where you don’t want to compromise on quality. 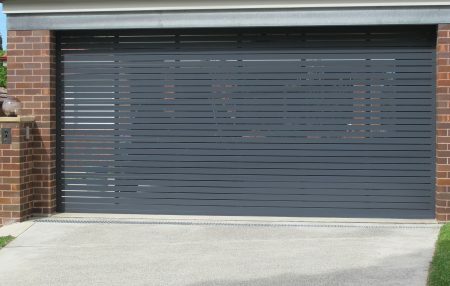 Hörmann Side Sliding Garage Doors are designed for special fitting situations and requirements. 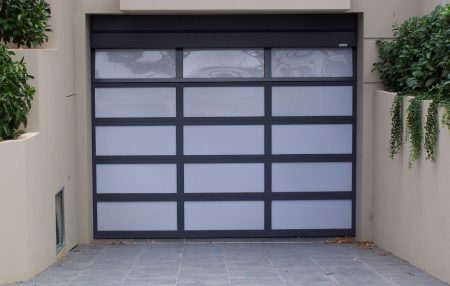 Established in 1954, Personality Garage Doors offers Sydney homeowners over 60 years of experience and expertise in garage door installation including sectional, tilt and roller doors. We are really happy with the doors. It’s nice to be able to say throughout our entire renovation on this house, the team at Personality Garages have been punctual, responsive and the the doors are as exactly as we requested. They look amazing and so far we see quality workmanship in the build. Privacy | © 2019 Personality Garage Doors. All rights reserved.